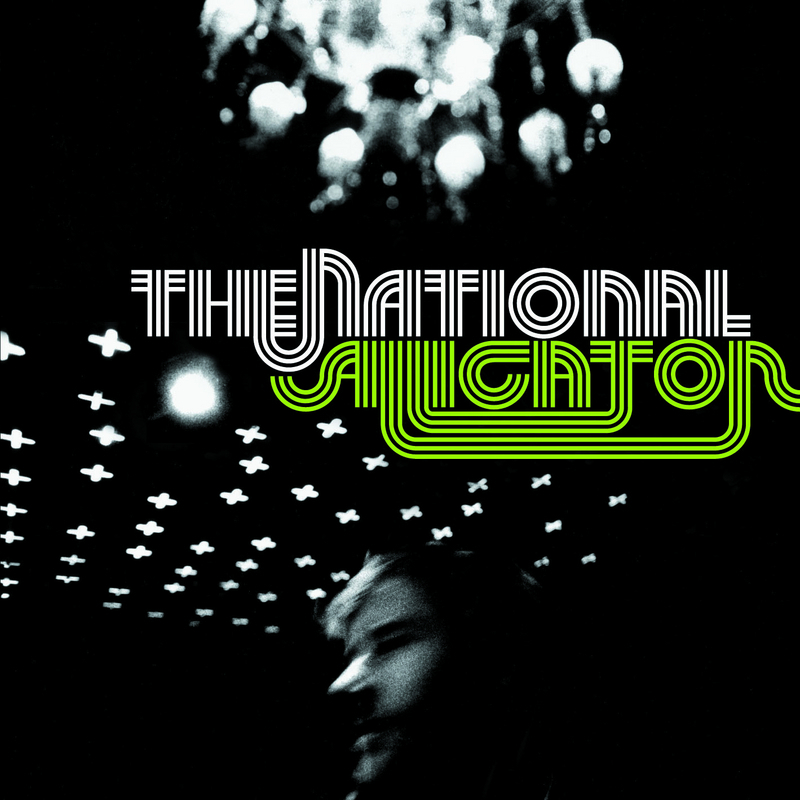 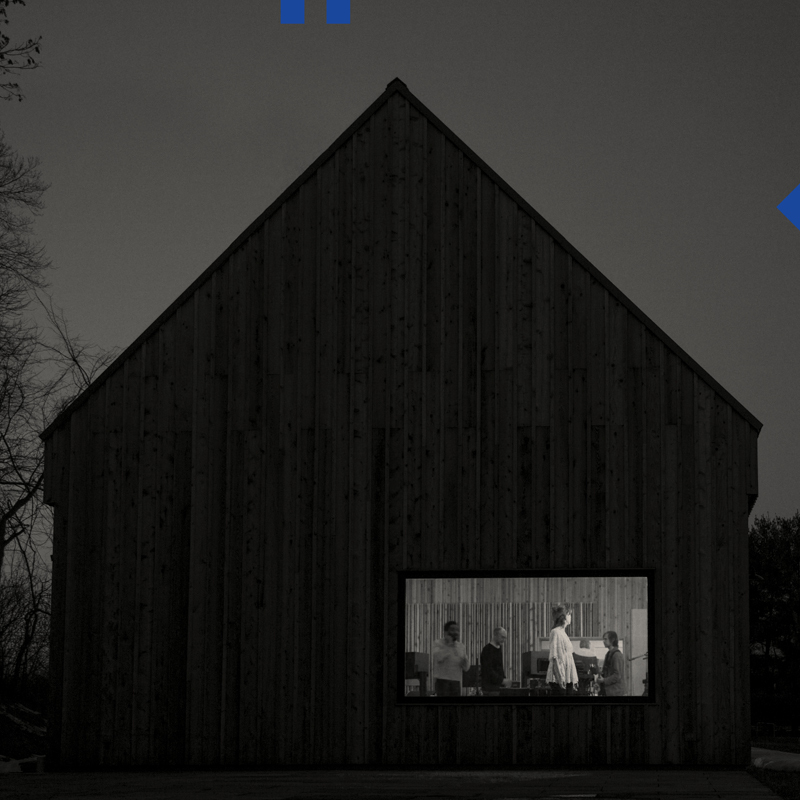 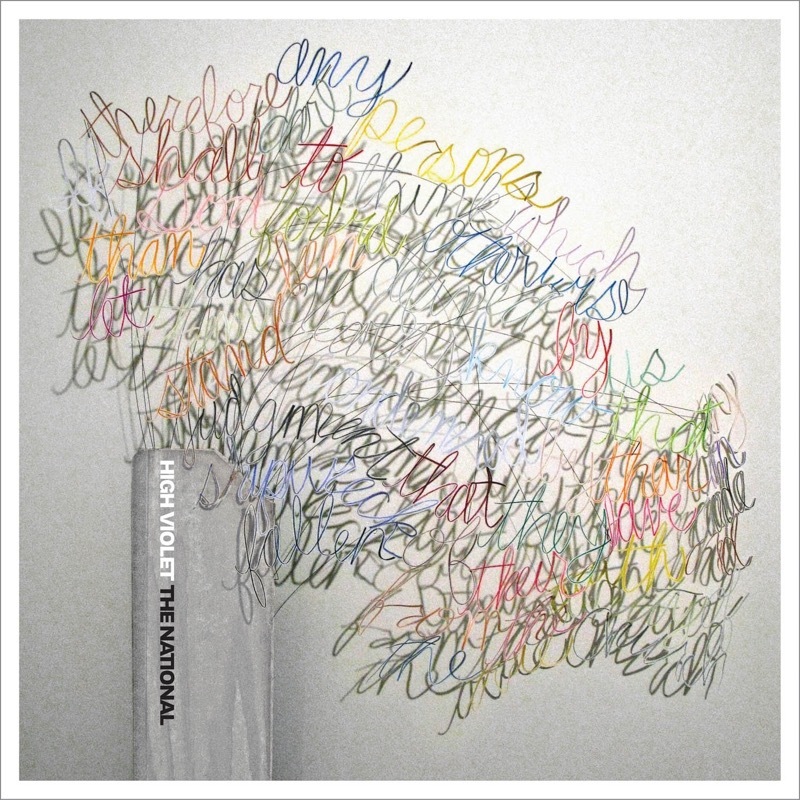 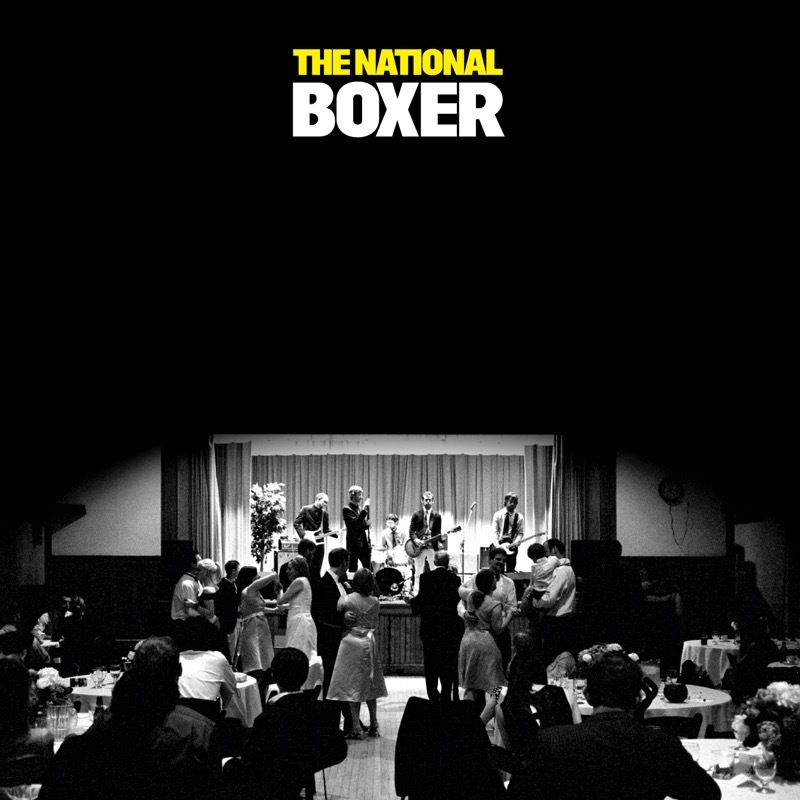 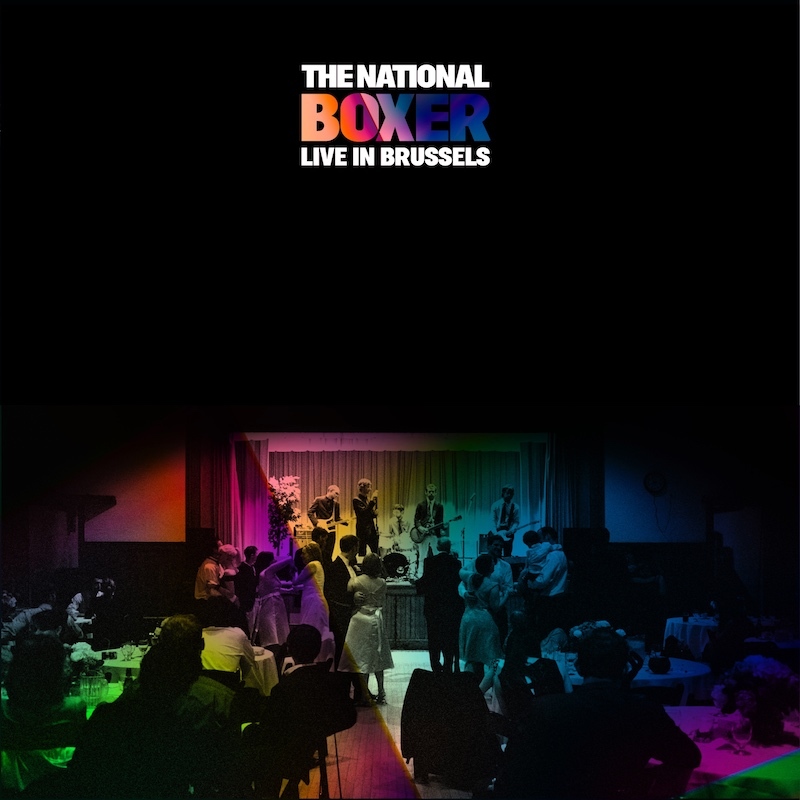 On November 9th, 2017, The National wrapped up their European tour by performing their seminal album Boxer in its entirety, celebrating the tenth anniversary of it’s debut. 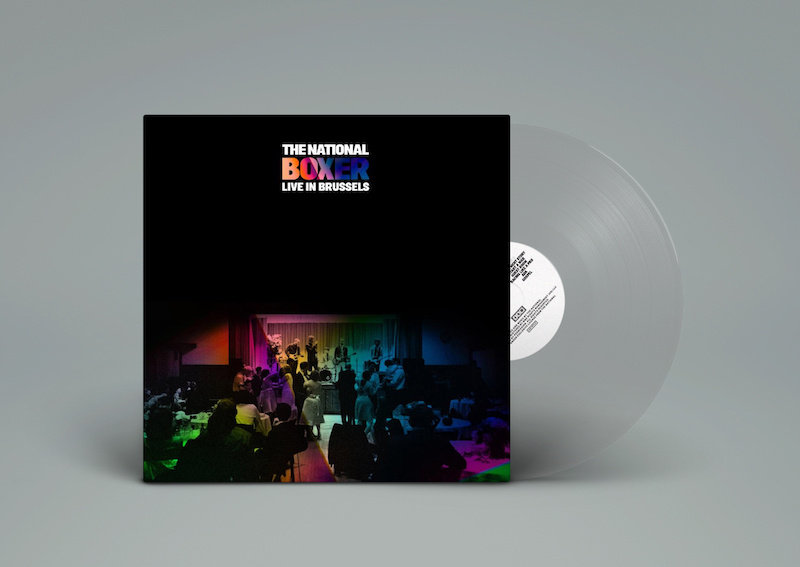 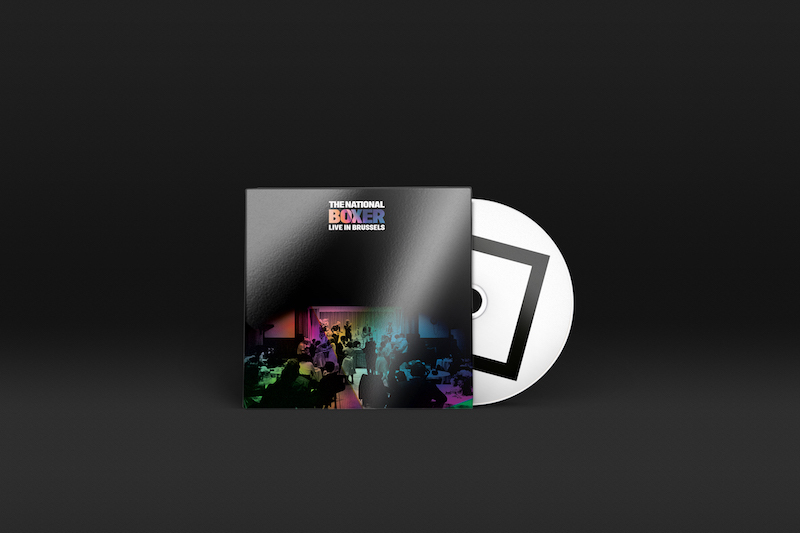 Boxer Live In Brussels was released on 21st April on vinyl for Record Store Day – a day to celebrate the culture of the independently owned record store. 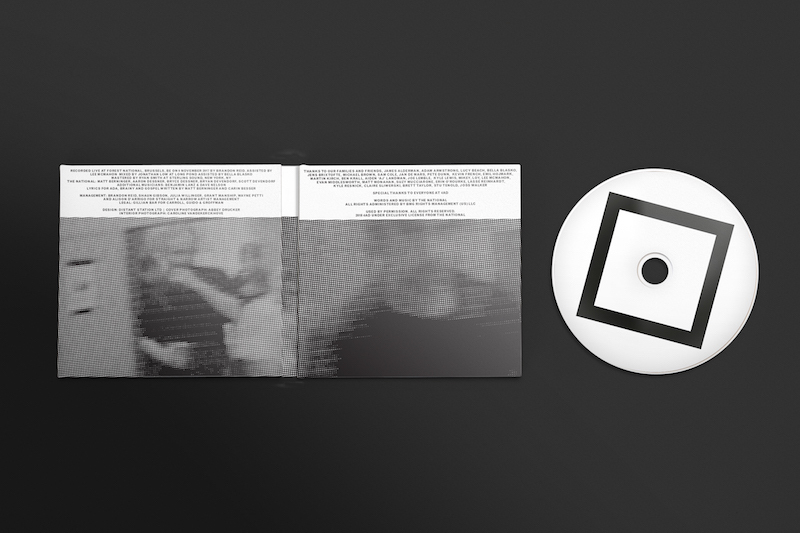 The album will be released on CD and digital platforms on 13th July 2018.